I’m not perfect. In fact, no one is. We all make mistakes in one form or another. I think that’s why mindfulness is so important. Why a deep breath can help us find our way back to a balanced mindset. Life throws us in every direction, I’m just grateful when I can find my way back. Featured image of London lit up at night. What a beautiful city. I’m grateful to be exactly where I am. This blog comes a few days late for a very good reason. I’ve been enjoying myself being home and ad quite a bit going on. 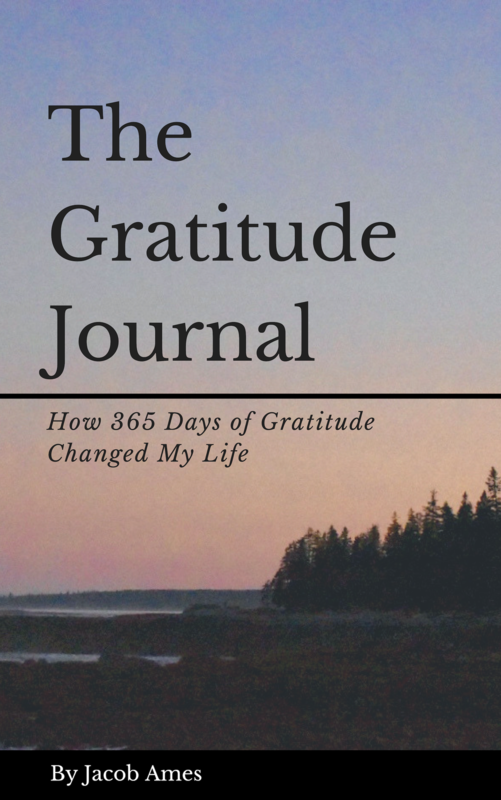 I’ve done this once before but I’ll use my journal to catch up and keep my gratitude list promise. Featured image of a rose given to me one night in London. I enjoy filling this page with color and this certainly does the job.